Jagannath Rath Yatra is one famous Hindu festival known for grandeur festival celebrations across the world. As the world started watching, Nepali Hindus of all ages took on to roads to celebrate the annual Jagannath Rath Yatra festival on July 13, 2018. Globally-renowned Hindu organization International Society for Krishna Consciousness (ISKCON) organized the chariot procession in Nepal’s capital. 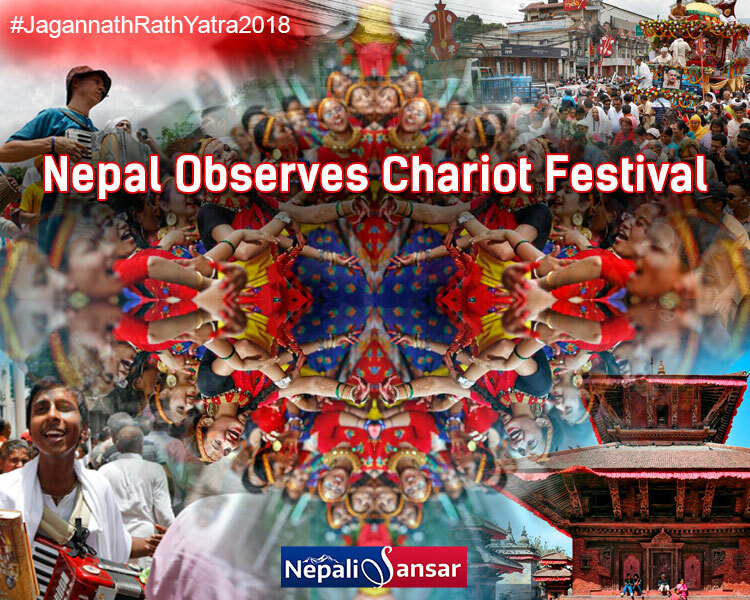 As the 35th series of the festival in Nepal, #JagannathYatra2018 in Nepal saw thousands of devotees participating in celebrations in Kathmandu as part of the chariot procession from Lainchaur area of Kathmandu covering the inner orbit of the capital city. 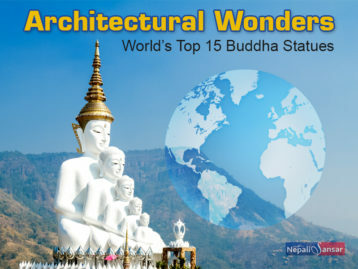 The country saw devotees of all ages, specially youth, dancing and singing devotional songs with a wide variety of musical instruments in praise of the main deities: Lord Jagannath, Lord Balabhadra, Goddess Subhadra and Lord Sudarshan. #JagannathRathYatra originates from Puri, a religious shrine in the Indian State of Madhya Pradesh, where the festival is celebrated on a grand scale amidst thousands of pilgrims from all over the world watching the chariot procession. The custom of #chariotprocession dates back to the pre 11th century. 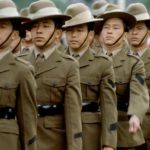 Matter of Pride: Nepal Women to Join Brigade of Gurkhas!